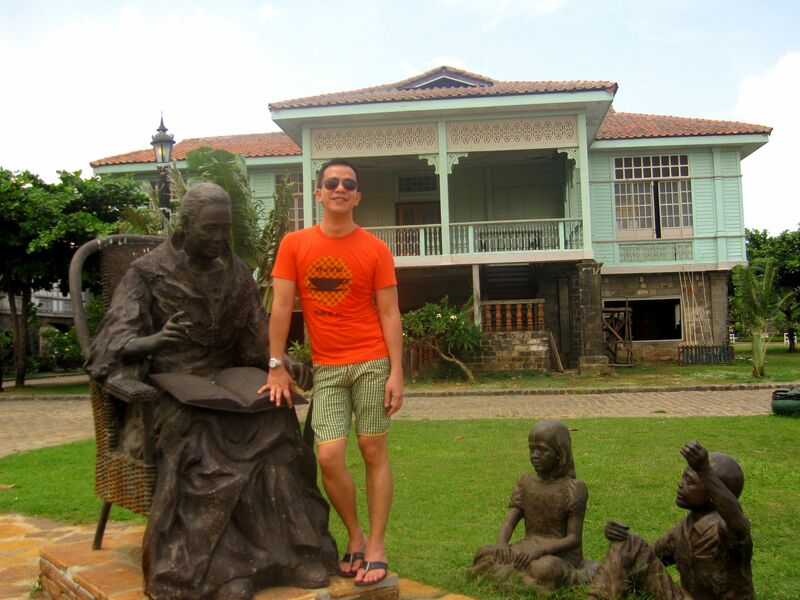 It’s been 5 long years after my return to Las Casas Filipinas De Acuzar. Five years ago the resort located at the edge of the Philippines radiates a feeling of how majestic and magical Filipino culture is. And with my recent visit, five years later, the beautiful resort in Bagac Bataan has massively expanded offering more Filipino architectural wonders of the past. In my second visit (this time with Beth, Wlillie and JB), I was again at awe on the richness and beauty of the Filipino culture and architecture. 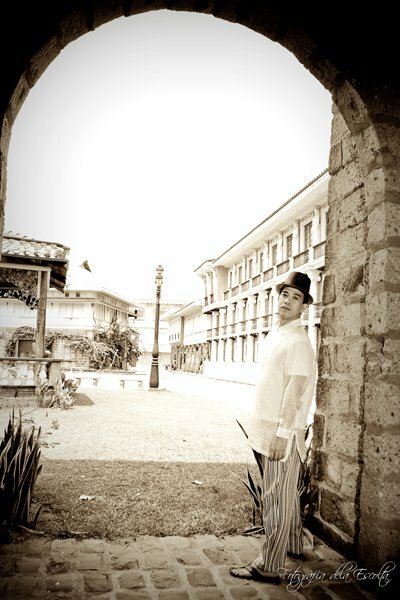 There has been some arguments on whether Filipinos are Pacific Islanders or South East Asians, but when one visits Las Casas Filipinas De Acuzar, one would realize that Philippines has a different character that is unique and of its own. 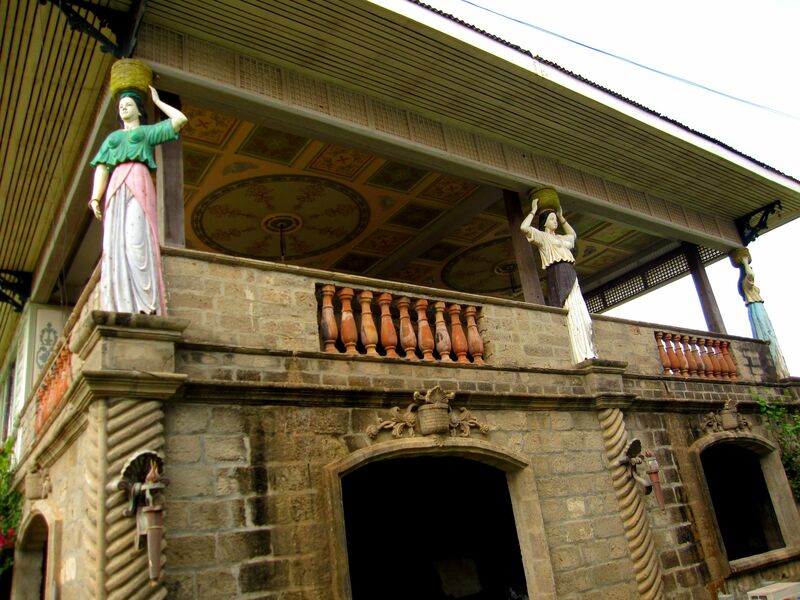 The architectural wonders along with the culture and customs linked to it as featured in Las Casas Filipinas are uniquely Filipino and could not be found anywhere in the Pacific Islands neither in the neighboring countries of south east Asia. 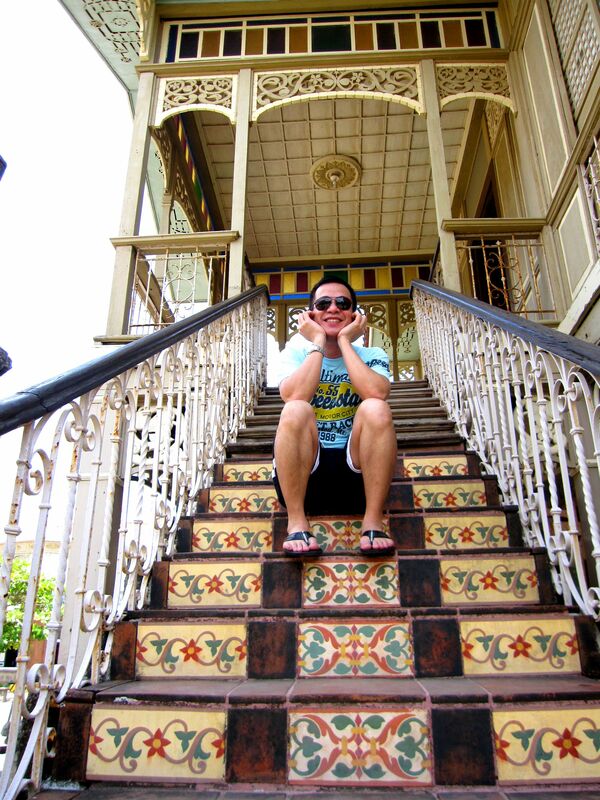 The best thing I like about Las Casas De Acuzar is that there is no ugly photo that we have shot. One need not be a professional photographer to obtain an excellent photo. Because of the beauty and stylishness of the place, every photo is Instagram worthy! 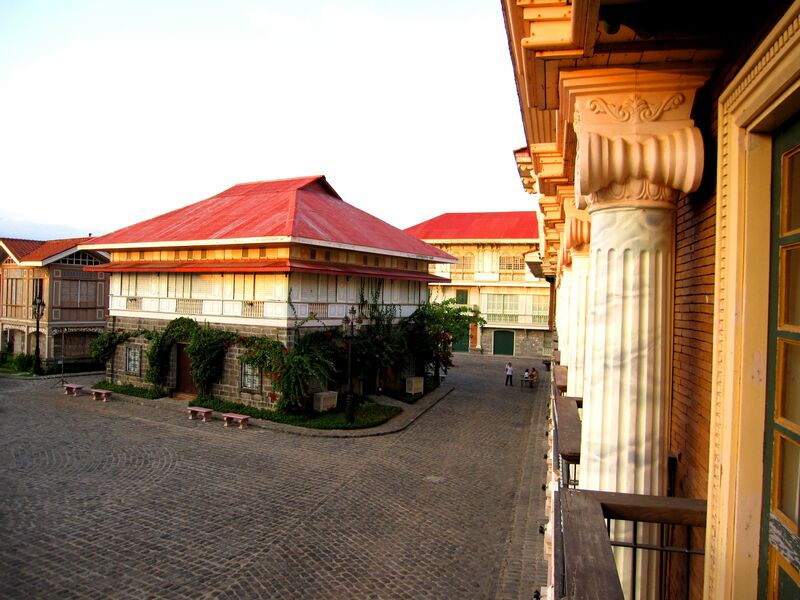 I don’t know if Las Casas Filipinas De Acuzar is a popular foreign tourist destination. I have yet to realize that because when we were there, all I could see are domestic tourists or Filipinos living abroad doing a short vacay in the Philippines. This place has yet to be tapped by the foreigners. 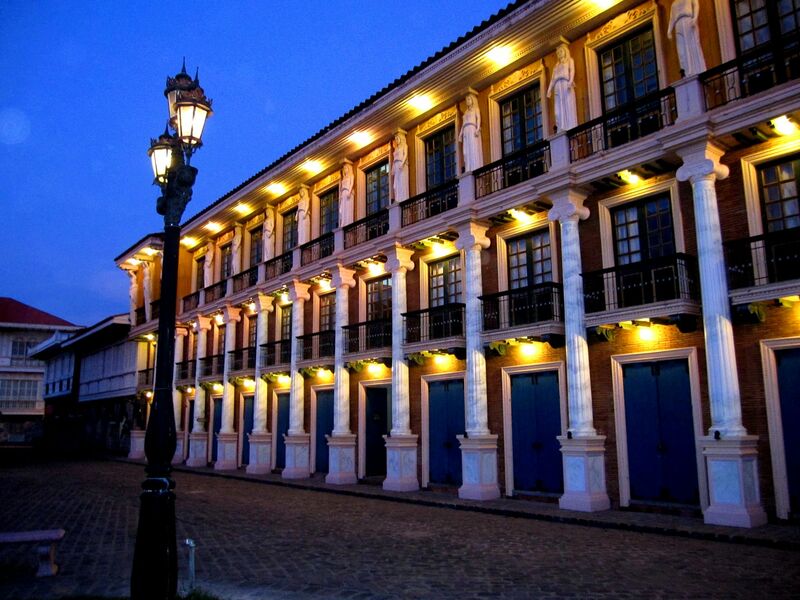 And in case I would have a foreign visitor, Las Casas De Acuzar would be one awesome option for a destination! I have always appreciated and been amazed by the blooming of flowers. This is especially true if I happen to be touring abroad on a spring time. I never had the appreciation of blooming flowers in the Philippines. Maybe because we don’t have a spring season (we only have dry and wet seasons) and because flowers seem to bloom here at any time of the year. But with my recent trip to Bagac Bataan at Las Casas Filipinas De Acuzar, I was so amazed by the texture and richness of Boungainvillea (bonggambilya in Filipino), I could not resist myself from not having a photo with it! 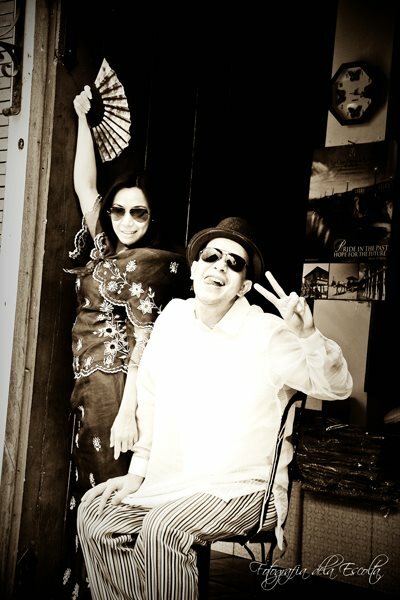 In the novel Noli Me Tangere written by the Philippine National Hero, Dr. Jose Rizal, two colorful yet secondary characters were Sisa and Don Tiburcio De Espadaña. The former is a loving mother with sadomasochistic tendencies who turned nuts when her two accused of theft sacristan children, Crispin and Basilio, has vanished and were nowhere to be found. The latter is an emotionally disturbed, toothless, poorly dressed limping Spaniard who stutters and is often maltreated by his social-climbing wife yet collects exorbitant fees out from his being a quack doctor. 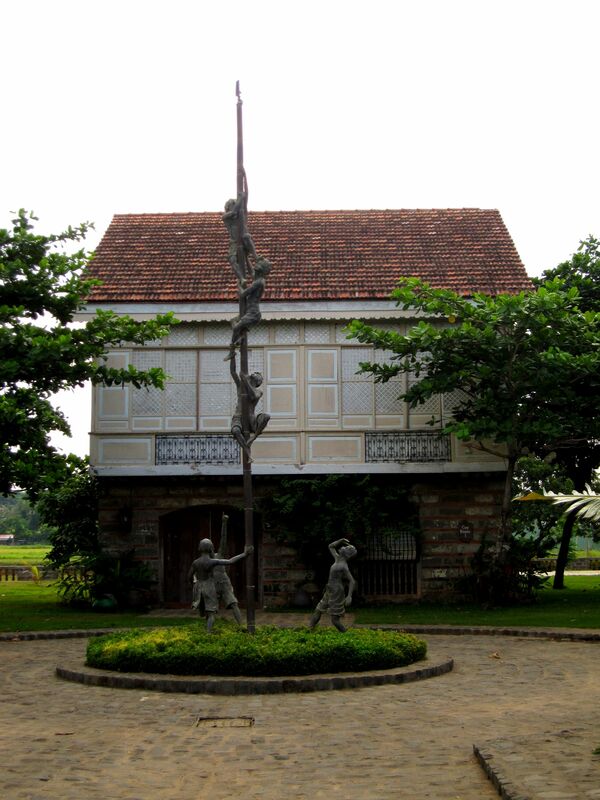 Noli Me Tangere was written in the era when the now preserved mansions and houses now rebuilt in Las Casas Filipinas De Acuzar heritage resort located in Bagac, Bataan flourished. This is the magnificent resort that I and my travel-buddy Karen spent our weekend. 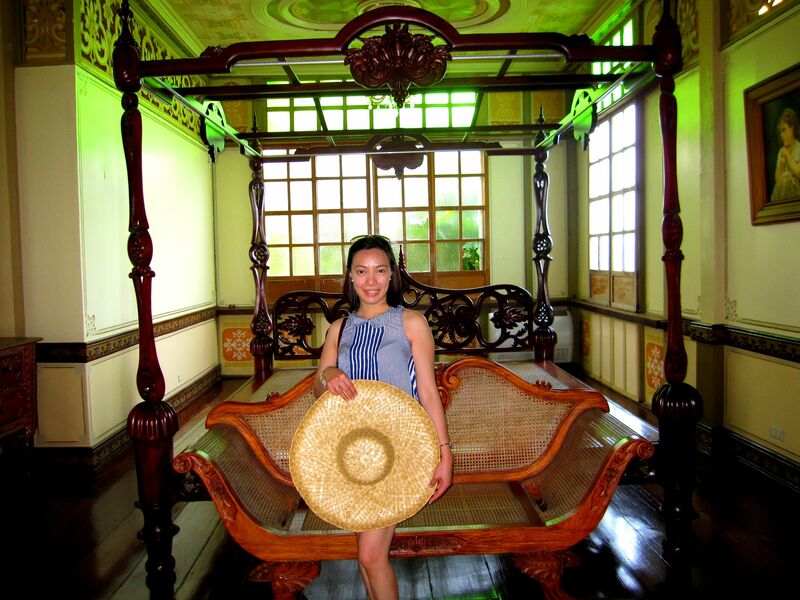 While exploring the marvelous resort, we found a studio that offers pictorial services in which clients will be photographed wearing traditional Filipino dresses during the 18th and 19th century. 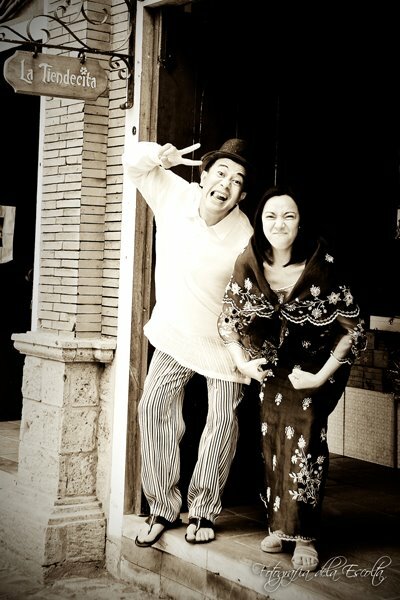 We availed of the photo shoot package and were handed with our respective Filipiniana costumes. Inside the dressing room it seems that we were possessed and controlled over by the spirits of Sisa and Don Tiburcio De Espadaña that resulted to the following bizarre and wacky images. No we were not in some serious drugs! 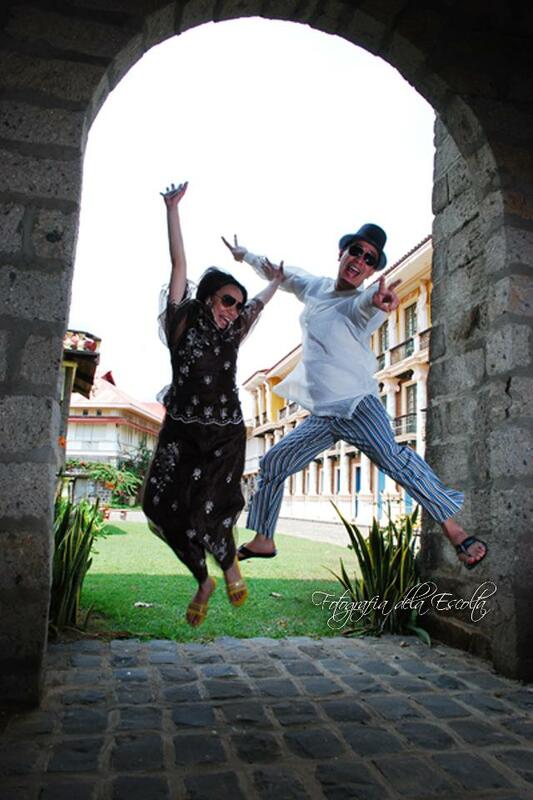 Ano sa Tagalog ang “jumpshot”? It is so far the most magnificent and most historically significant “jigsaw puzzle” I have ever seen in my life! Who on earth would have the idea of putting together parts of very old, decaying and abandoned heritage houses in one place and create a magnificently beautiful nostalgic paradise? 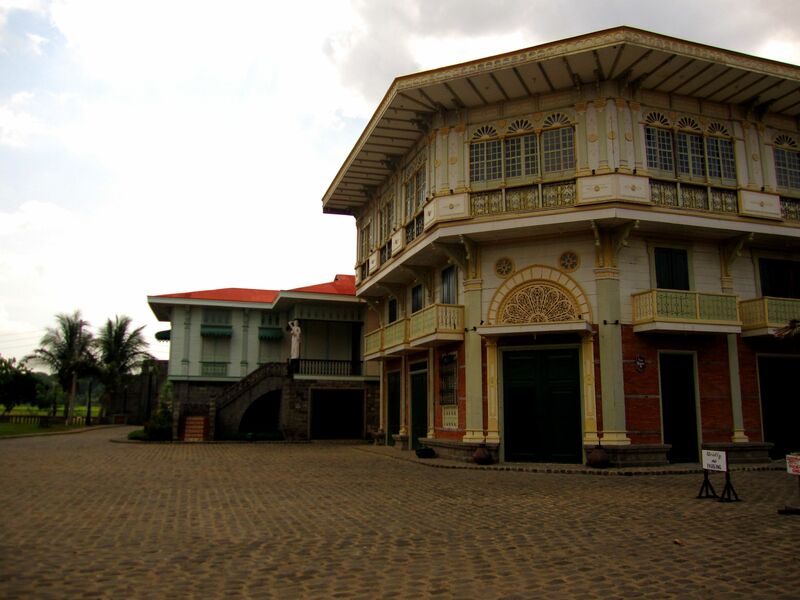 I guess it is in the person of Jerry Acuzar, a rare soul with lofty ambition, who owns Las Casas Filipinas De Acuzar. 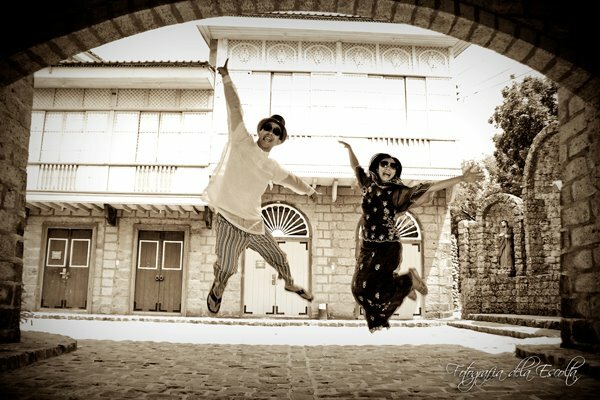 My Las Casas Filipinas De Acuzar adventure, located in Bagac Bataan was like travelling through a time capsule bringing its visitors back to the glorious 18th and 19th century Philippines!!! But when I and Karen went out of the resort to buy a pack of cigarette from a nearby construction workers’ carinderia (eatery and mini-store), we passed-by multiple decks of old stone bricks, voluminous timeworn planks of wood as well as various antiquated hard-wood house-posts lying on the ground. Those materials were obviously salvaged from an old house somewhere in this country. That was the moment I believed and confirmed that those massive mansions inside the resort were no-doubt authentic. Let me then offer an honorable salute and a big standing ovation to Mr. Acuzar for such a rare feat, ingenuity and craftsmanship!